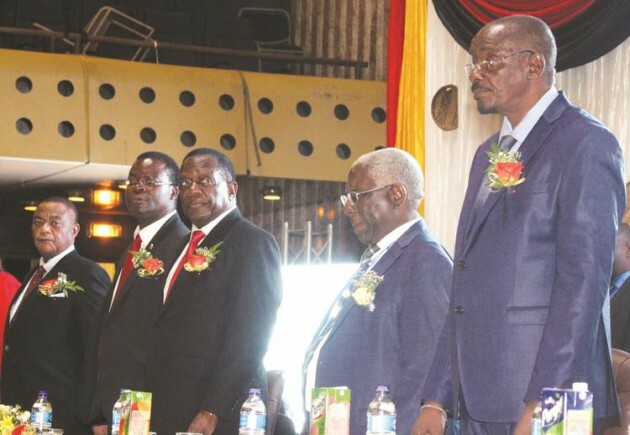 President Mnangagwa has appealed to institutions of higher and tertiary learning to provide education and skills that are relevant to the country’s immediate economic developmental challenges while also coming up with technologies that benefit present and future generations.He said the institutions should recognise the agricultural sector and agro-based value chain industries as an integral part of the economy. 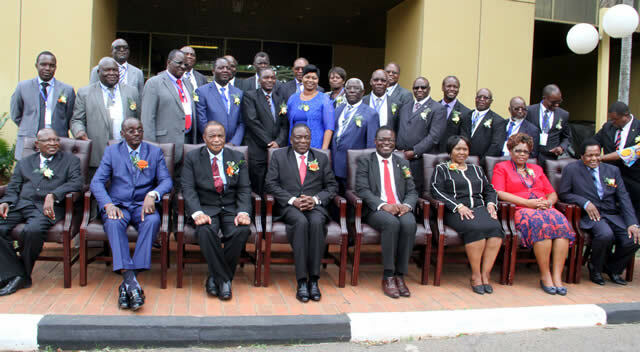 President Mnangagwa, who is Chancellor of all State universities, said this while addressing Vice Chancellors, lecturers, academics and captains of industry during a meeting he convened to interface with heads of higher and tertiary institutions in Harare yesterday. “Deplorable corrupt and immoral tendencies that have seen undeserving students getting passes must go. Our children, both male and female alike, should not be subjected to abuse in whatever form, for marks or higher grades. Learners must be free to report any cases of corruption without fear or favour and perpetrators should be brought to book,” said President Mnangagwa.